The hall is used for all sorts of church and parish activities. The Church Office is based here and it is the home of our 'Friends & Heroes', 'JAM' Group, Living Memories and also the Village Café on a Friday morning. 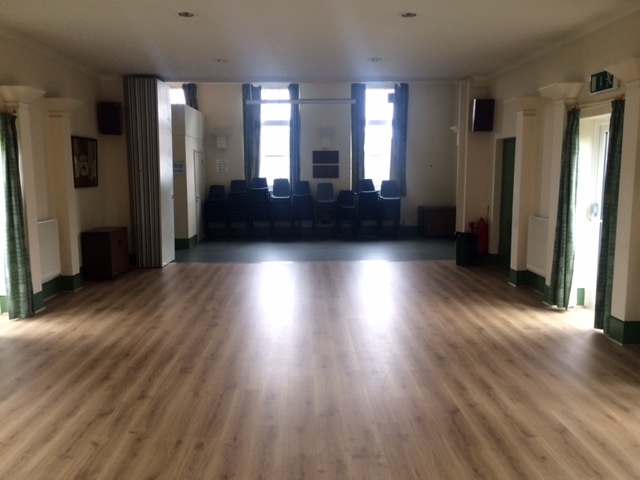 The hall is available to hire for private functions and regular meetings. The charges are £17 per hour. It is an attractive and well-maintained venue, including a fully equipped kitchen with large cooker, fridge, crockery and cutlery, all included in the hire price.